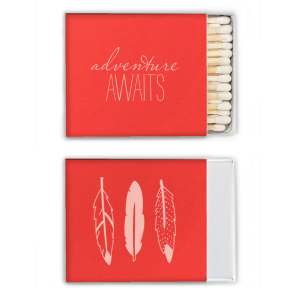 Give your celebration an extra spark with personalized bar/bat mitzvah riviera matchboxes. With curated galleries of ideas and a great library of matchbox color options, foil stamping colors, and sheens, you are sure to find a combination that complements your party theme. 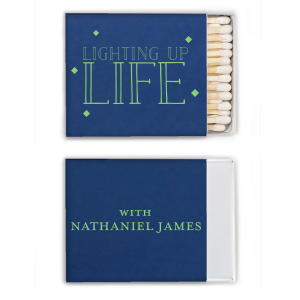 Create your personalized bar/bat mitzvah riviera matchboxes today. 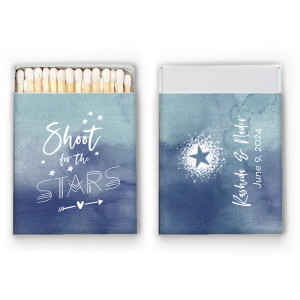 Shine some extra light on your child’s celebration with For Your Party’s personalized bar/bat mitzvah riviera matchboxes. 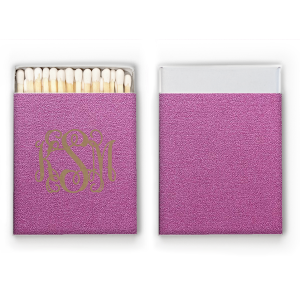 With a nearly square shape, our personalized bar/bat mitzvah riviera matchboxes are a fresh take on traditional matchboxes. 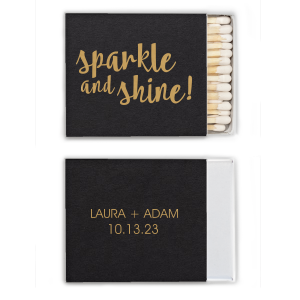 Over 100 matchbox color options, foil stamping colors and sheens are at your fingertips, so you'll easily find a color combination to coordinate your personalized bar/bat mitzvah riviera matchboxes with your party theme. 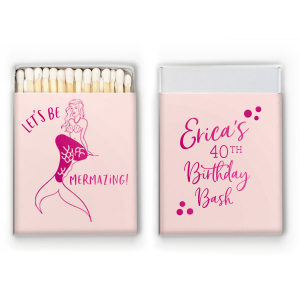 Browse our curated galleries of design ideas or upload your own design for ultimately personalized bar/bat mitzvah riviera matchboxes. Your party guests will appreciate such a beautiful and useful party favor! Create your personalized bar/bat mitzvah riviera matchboxes today!